I’m not sure if there was recently a change in copyright law, but one of the hottest trends in the pub game appears to be unauthorized tribute bars to movies and TV shows. In October, New York City got a Will Ferrell-themed bar. And a bar in Australia recently made international headlines after opening as a tribute to Seinfeld’s George Costanza. 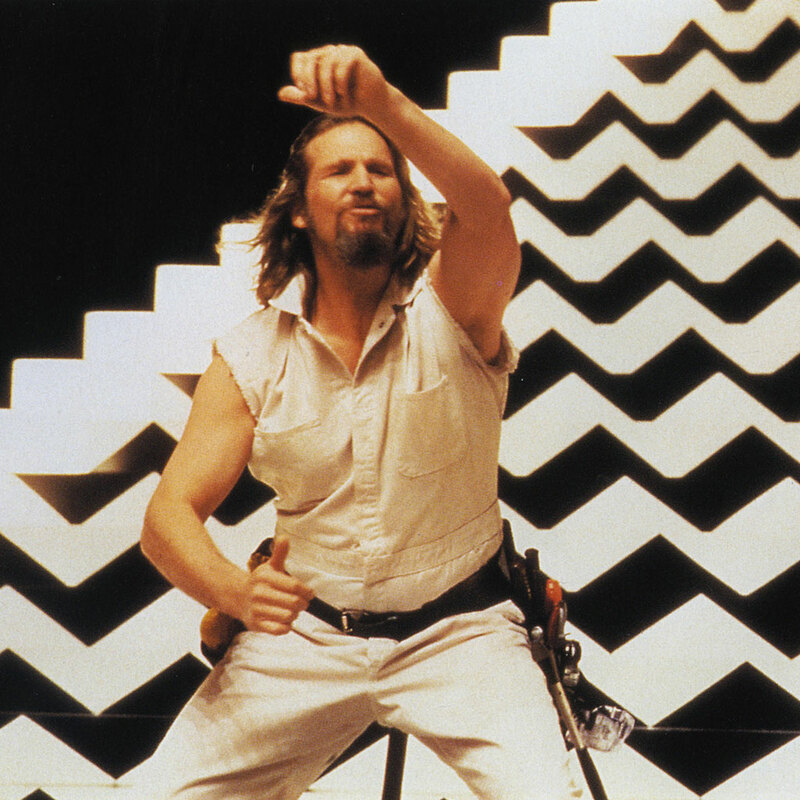 Now, people in the small town of Robins, Iowa – population of about 3,200 – will be able to drink at a new bar based off the movie The Big Lebowski. Hopefully the Coen Brothers abide. Lebowski’s Bar & Grill opened this week, according to the Cedar Rapids Gazette. The bar is adorned with plenty of Lebowski-themed art and even a replica of the film’s famous rug, though this one probably hasn’t been urinated on by nihilists. The menu also features items like “The Big Lebowski” burger and “The Dude” fries, though any specific tie-in to the movie beyond the name isn’t totally clear. “It’s classic pub-style food with a twist and some additions,” said owner Shawn Bodensteiner, whose love of the movie inspired its theme. “A lot of the menu are quirky burgers I’ve made before.” As long as they serve White Russians, I’m guessing everyone will be cool. Actually, if the restaurant is anything like the movie, it will probably get lukewarm reviews upon its opening, but eventually it’ll go down as a classic.